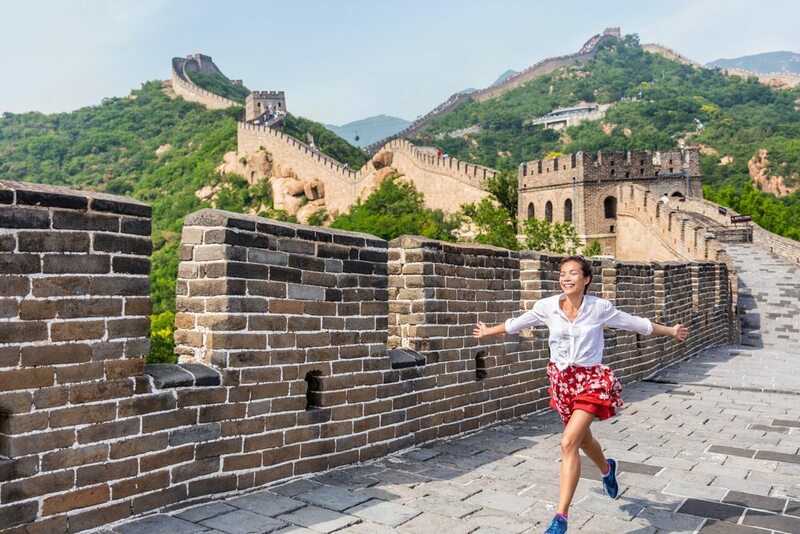 This 15-day adventure offers you the chance to see some of the most impressive cities in the world: Beijing, Shanghai, Xian, and other, all by high-speed bullet train. 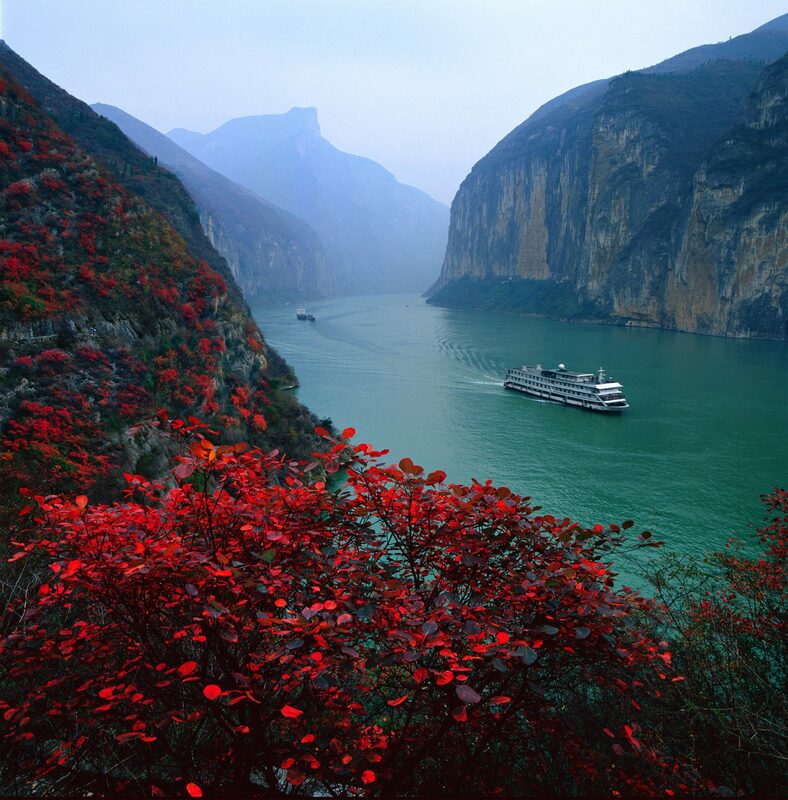 You can also experience the serene beauty of the Yangtze River by luxury cruise ship. This will be a trip you won’t forget any time soon. 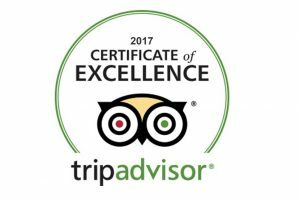 Learn more about this exclusive tour by calling us at (888) 878-1777! Today you’ll begin your China sightseeing tour! The first stop is Tiananmen Square in the center of Beijing. 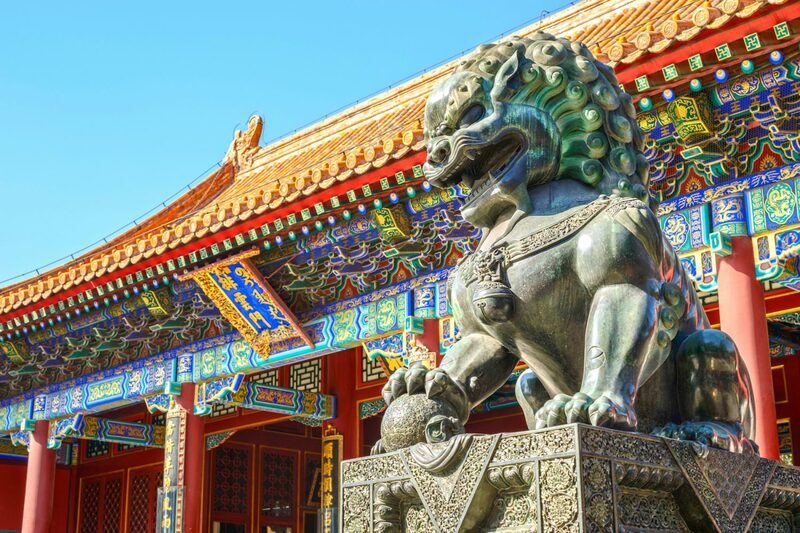 Then head for the magnificent Forbidden City, which stood as the imperial palace of China from the Ming Dynasty until the end of the Qing Dynasty, a period of about 500 years. Next, you will visit the exquisite 15th century Temple of Heaven to see the Imperial Ceiling of Heaven with its Echo Wall and the Nine-Dragon Cypress which is more than 500 years old. In the evening, you will enjoy an authentic Peking Duck Banquet. Fly to Shanghai in the morning before being transferred to Suzhou. Suzhou, which dates back to 514 BCE, is sometimes called the “Venice of the East”. Next,visit Shan Tang Street, which has always been regarded as the first name of Suzhou ancient streets. It has a long history of about 1,100 years, and its layout and architecture best represent the characteristics of Suzhou’s old alleys. It also has connections to many ancient Chinese celebrities and anecdotes. Optional Program: Boat Ride on the Grand Canal with walk around the local Market $29 per person. Today you will visit the Lingering Garden and Silk Spinning Factory. The Lingering Garden (Liuyuan) is a renowned classical Chinese garden and is recognized along with other classical Suzhou gardens as a UNESCO World Heritage Site. China is famous for its silk, so we will take you to the #1 Silk Spinning Factory in China! Then, we’ll drive you to Hangzhou. Hangzhou, one of the seven Capitals of ancient China, is well-known for its tea products. 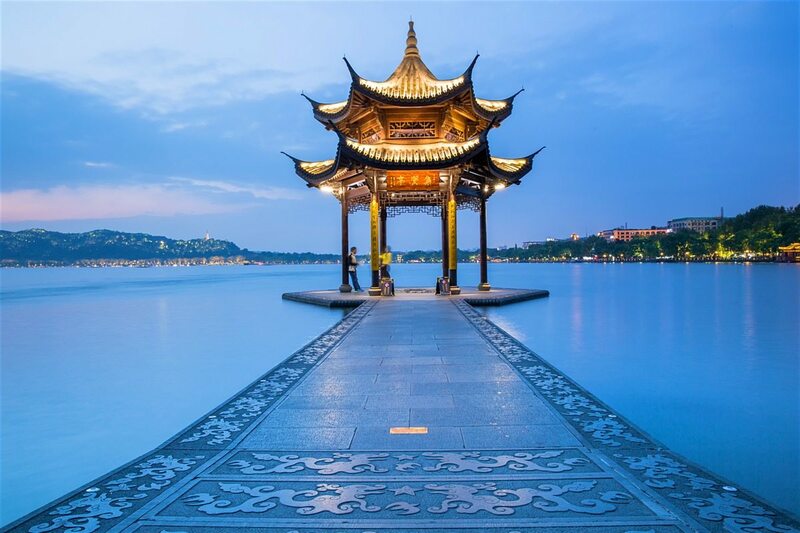 In the morning take a leisurely boat ride on West Lake to witness the ethereal beauty of Hangzhou’s willow-draped islands and admire the Su Causeway before stopping for a taste of Dragon Well Tea at the Longjing Green Tea Village. Later, drive back to Shanghai, the largest city by population in China. 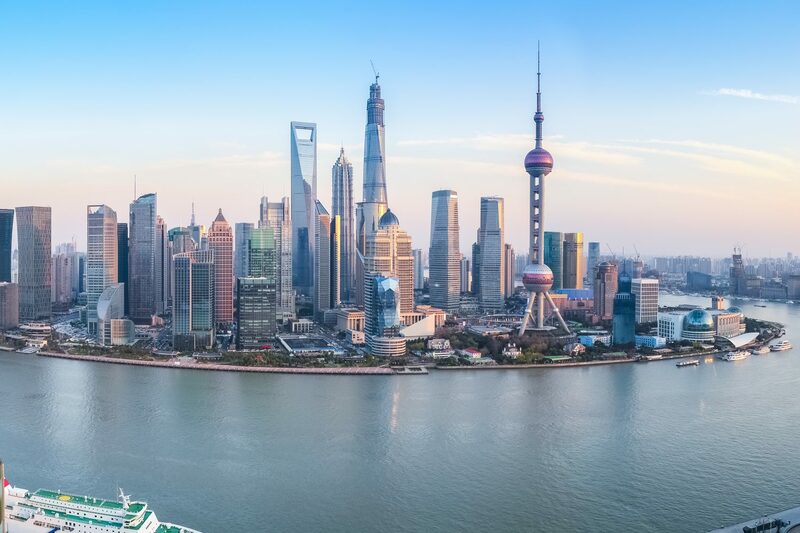 Stop at the famous Bund before transfer and check-in your hotel. Free day at your leisure, or take an optional Shanghai City Tour. Sight-see Shanghai’s highlights: Old Town Shanghai and the Shanghai Silk Factory where you can do some shopping. Continue on to modern Xintiandi & Nanjing Road, China’s #1 Shopping Street. Our visit to the east coast of China comes to an end. Today, we will take a bullet train to Yichang (7-8 hours), which is the most popular long-haul transportation route in China, and the highly-developed high-speed bullet train in China is world famous. 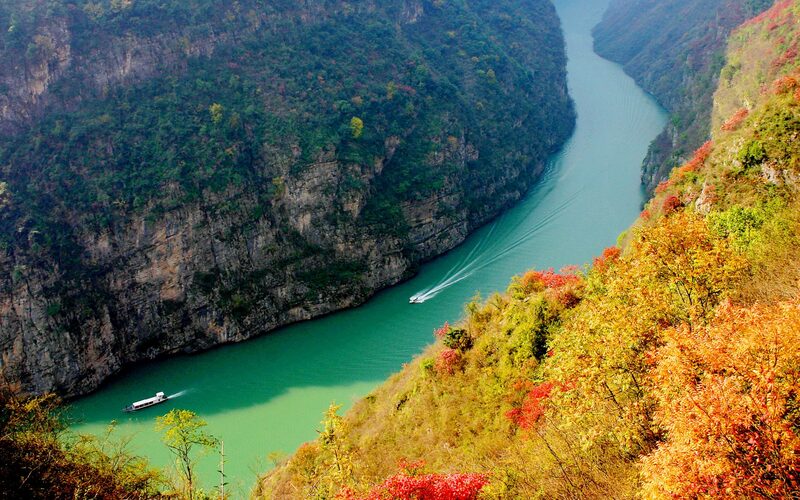 Upon arriving at Yichang railway station, a China Tour representative will greet you and arrange for your transportation to Yichang Port immediately, allowing you to experience our unique Yangtze River Cruise. In the evening, embark on the luxury cruise ship at Yichang Port. 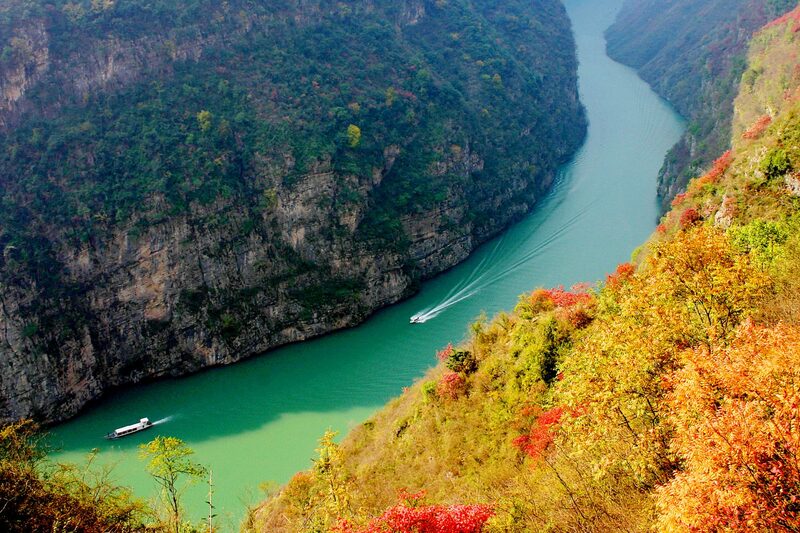 Your fabulous Yangtze River tour begins! 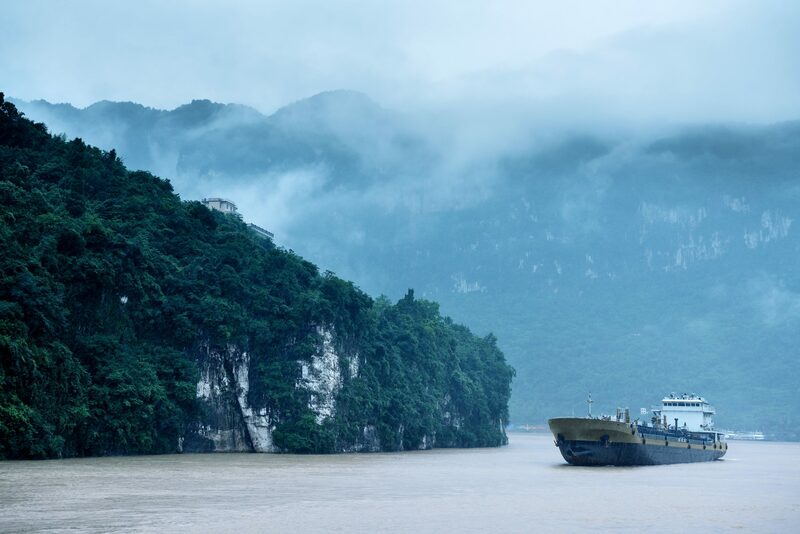 The ship will sail through Xiling Gorge, the longest of the famous Three Gorges. We will pass through the ship lock of the new Three Gorges dam before disembarking to visit the massive Three Gorges Dam Project in the morning, the world’s largest dam, measuring 606 feet high and 6,500 feet long. In 1997, the cofferdam was completed and the main structure began. The dam has two five stages locks to raise and lower ships to the different river levels. Each lock in the five stages is 65 feet high and 910 feet long. Disembark at Wushan where we will board a small riverboat for a leisurely ride through Shennong Stream, which offers clear running waters, picturesque rock formations, and even monkeys and goats along its banks. Drifting along the Shennong Stream in a sampan is a unique way of experiencing the beauty of Shennong Stream. A sampan is about 40 feet long, 6 feet wide, and usually steered by six boatmen. 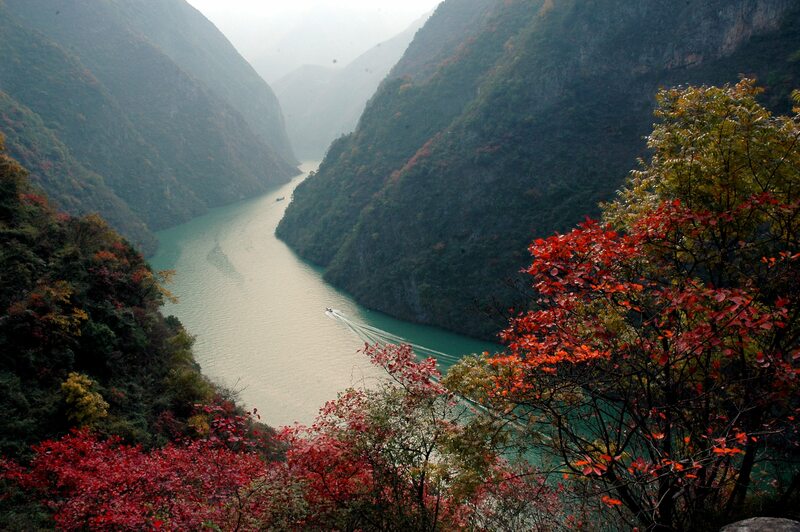 Then Sail through Qutang Gorge, the shortest and most dramatic one of the Three Gorges. Wu Gorge is famous for its quiet beauty. After breakfast, we will take a shore excursion to Shibaozhai (approximately 08:00 am -10:00 am). In the afternoon, the optional shore excursion will be to the ‘Ghost City’ of Fengdu, which contains numerous statues of devils and ghosts that roam the afterworld. Fengdu, modeled after the Chinese version of Hell in Taoist mythology, was built over 1,800 years ago. 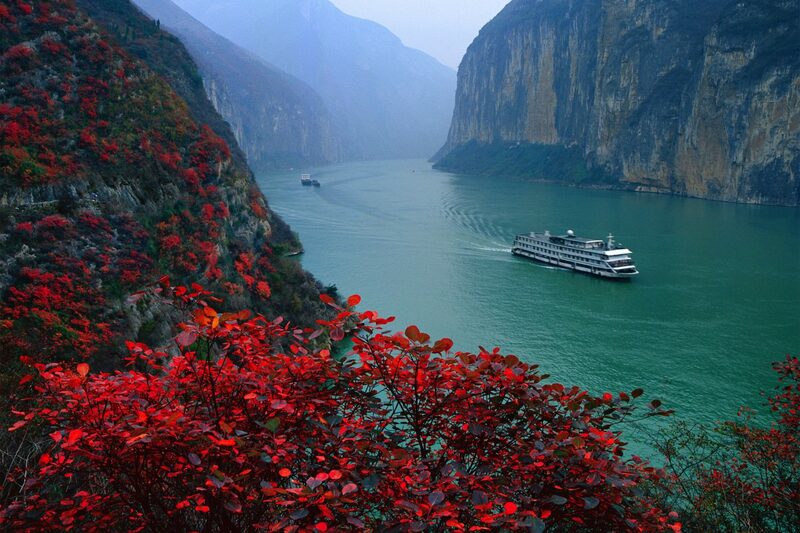 You will disembark at the port of Chongqing and finish your splendid Yangtze Tour. 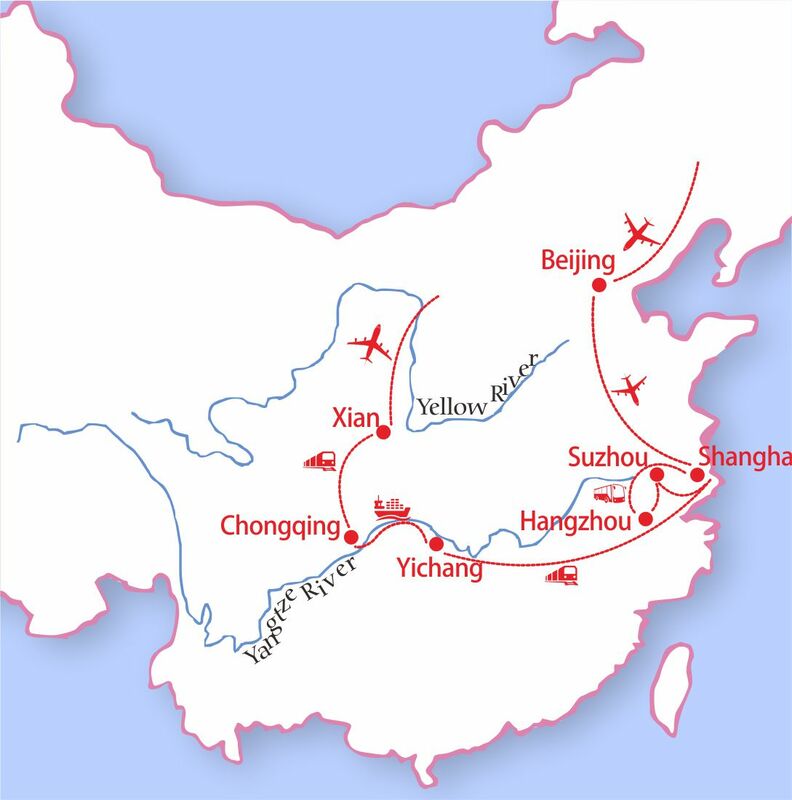 Then, transfer to the train station for your second bullet train experience to Xi’an (5-6 hours), an ancient city testifying to the great changes which have shaped the Chinese nation. Visit the Muslim Food Street after checking in at your hotel, or simply enjoy a little free time to yourself. 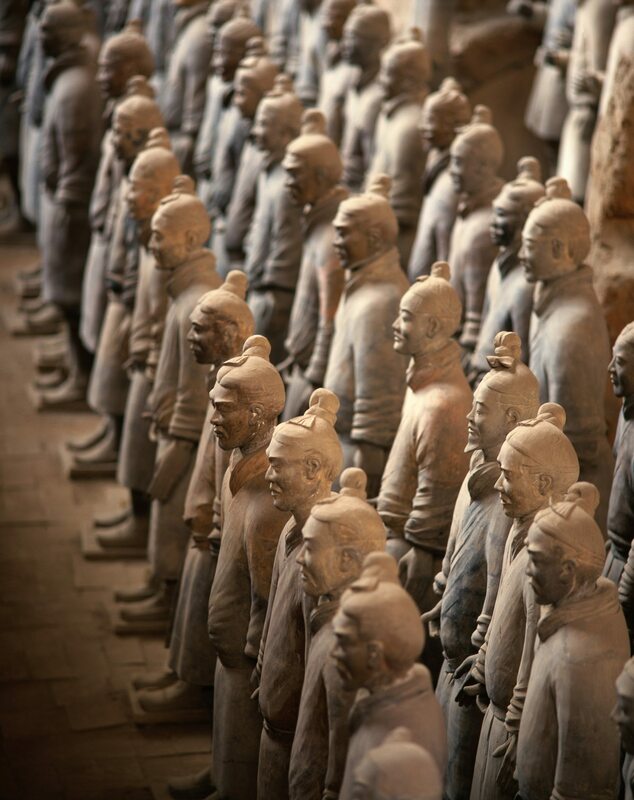 Nearly 8,000 life-size Terracotta soldiers and horses were buried here about 2,000 years ago to protect the first emperor of China, Qin Shi Huang, in the afterlife. 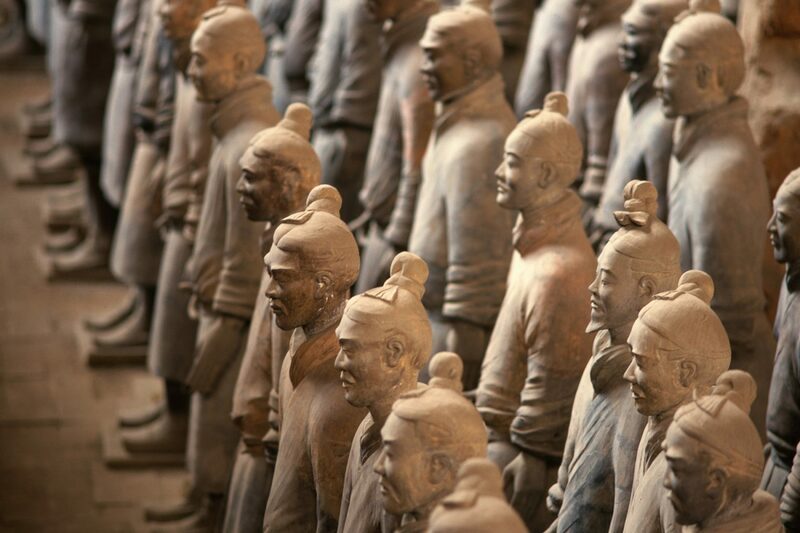 You will visit Terracotta Army replication factory. Then, visit the Small Wild Goose Pagoda, which was built during the Tang Dynasty, with a history of over 1,300 years. Then, stroll around the Visit the City Wall of Xian, constructed in 1370 during the Ming Dynasty to completely enclose the city as protection against invaders. After breakfast, transfer to the airport to board your return flight to your hometown. Your 2 week China tour ends.